Need I say more? I like number patterns for my EV miles. 23,456 Miles. On October 9, 2014 the world saw the formal announcement of the dual drive Model S.
Living in Southern California, I don’t really need a 4×4 unless I go to the mountain when the snow is fresh and I’m lugging skis up to ski the fresh powder. It’s been a drought and therefore, not too many of the days have been happening for a while. We made the decision that since we’re already driving two pretty awesome EVs that we’re probably not going to spend the money on a Model X when those come out to replace our ICE 2001 BMW X5. Why would we? It’s paid in full, still pretty comfortable and does the things that we want it to do. So. 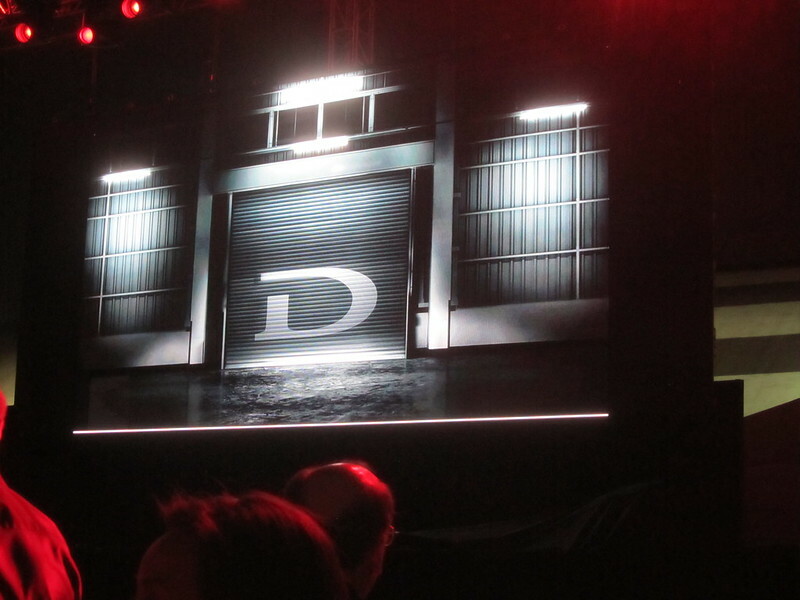 We went to the event with the desire to find out what the heck the “D” was. Along the way, we ended up helping some of our EV community friends at SpeakEV, Teslarati, and TransportEvolved with various things. We also got to hang out with a lot of folks who we’ve met from the Active E community to the Orange County Tesla Club. It was a fun way to spend a Thursday night. Ever since we decided to refuse our i3 Allocation I’ve been second-guessing myself. I really like the Driver Assist functions of the vehicle and truly wanted the “tractor beam” control that the i3 provided. However, the lack of AM radio and my general adaptation to the comfort and feel of the Model S has convinced us to stay with Tesla. 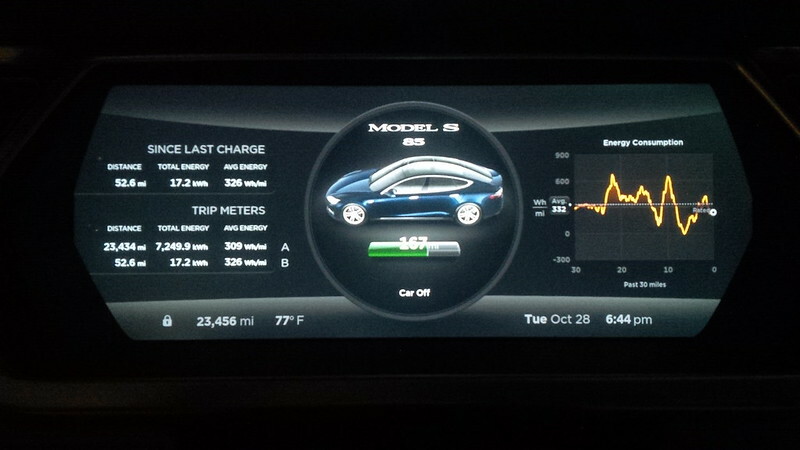 Besides, with a little under a year of driving, we’ve really gotten used to the Model S.
We just put in 22,222 miles in the car and still enjoying it. So, the Auto Pilot features that Elon Musk announced on Thursday intrigued us. Granted hitting 60 miles per hour in about 3.2 seconds is a rush. But, do we really need a car to go .7 seconds faster than the Roadster? Not really. There was a reason we stuck with an S85 in our original configuration and those reasons are still valid today. However, that Auto Pilot feature is pretty exciting. Additionally, because of the way that the Dual Drive motors work in a Standard Model S85D, the car gains thirty more standard range miles. Both of these factors are quite compelling. Compelling enough to take the hit on depreciation? Probably not. However, I did ask Tesla to provide us with what they would take our vehicle in trade for a S85D in our current configuration. So, who knows. 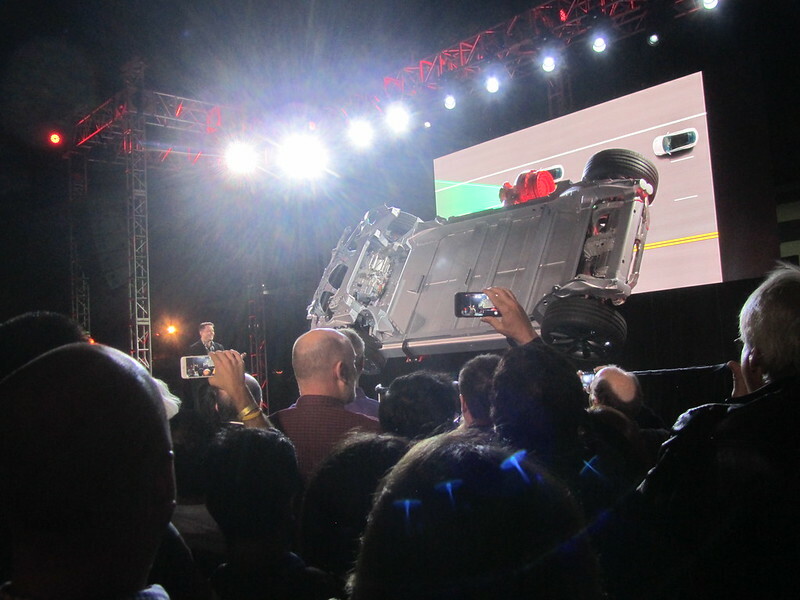 Then again, we’re hoping for a battery degradation warranty from Tesla, so, perhaps we pull the trigger closer to when they announce something about that. So, tempting. However, the decision to go for it is not a very “rational” or “fiscally responsible one” at first glance. Who knows if we’ll get another glance at it, but you know that I’ll be writing about it if we do. 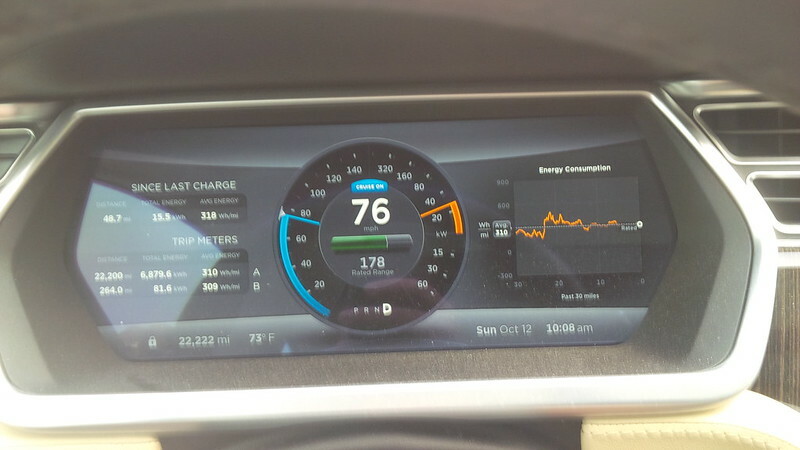 Here’s the video of our test ride in the new P85D with the 3.2 second 0-60 Rush and Auto Pilot.